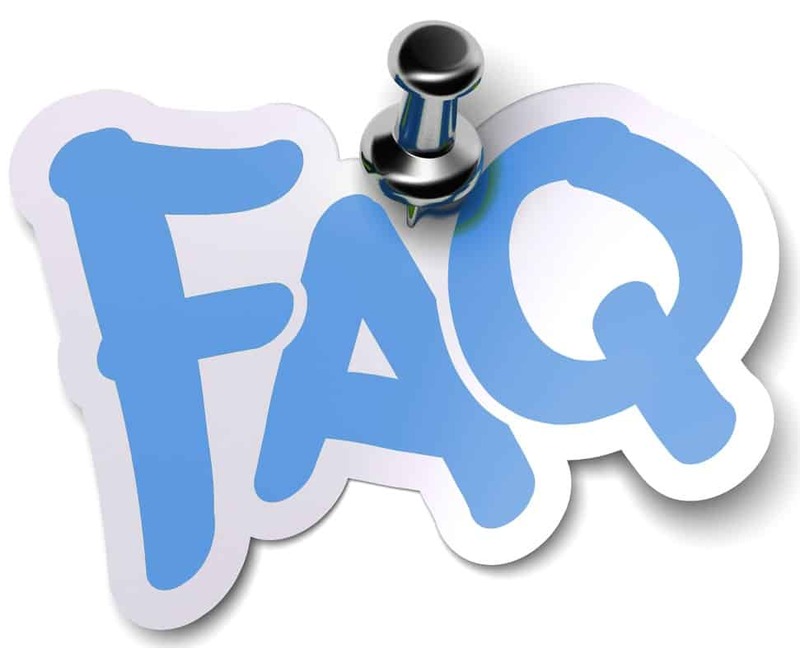 We provide answers to some of the common queries that we receive at our Patient Services Department about the services and facilities provided by our hospital. If you need more information on any other aspects of our healthcare services, please contact mail@emccochin.com. We shall help you.